Favicon is the icon that browsers display left to a page's title on a browser tab, or in the address bar left to its URL. It also is used when you bookmark a page. It may be shown in the address bar or the title of a browser tab, for instance. 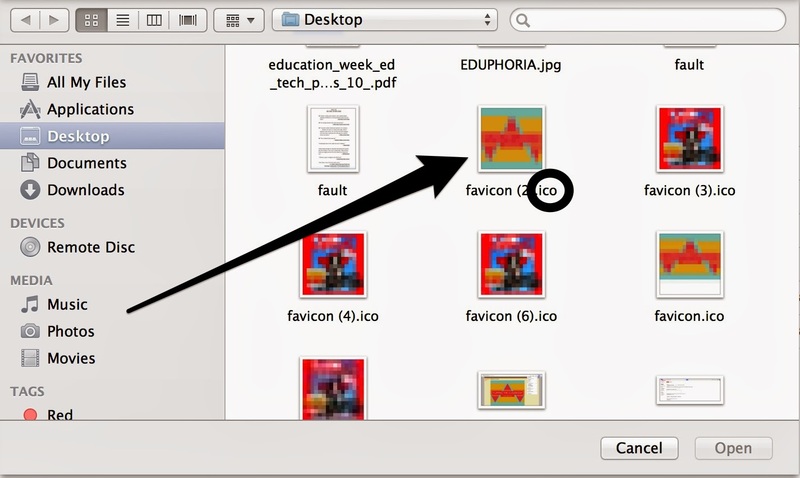 How to create a Favicon To create a favicon.ico simply create a 16x16 .PNG file and convert it to an icon resource with png2ico .